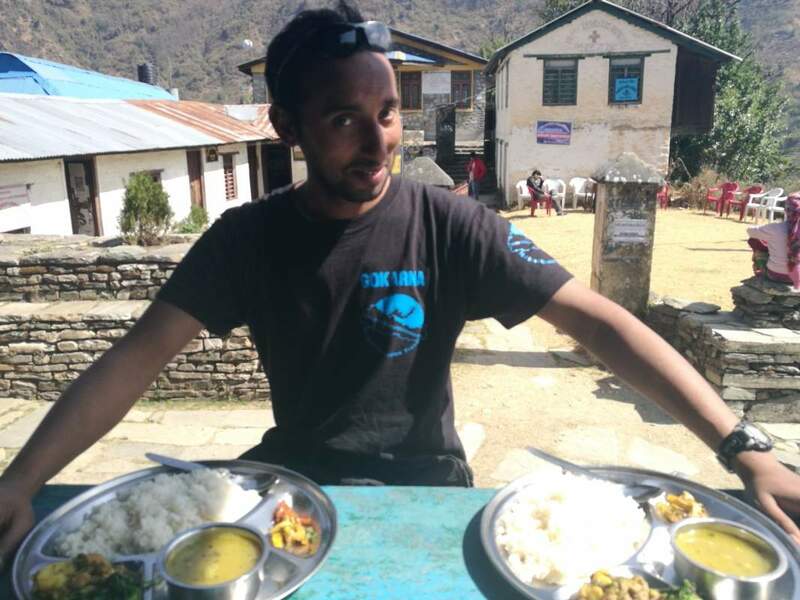 Blog - Nepal Excursion Treks Pvt. 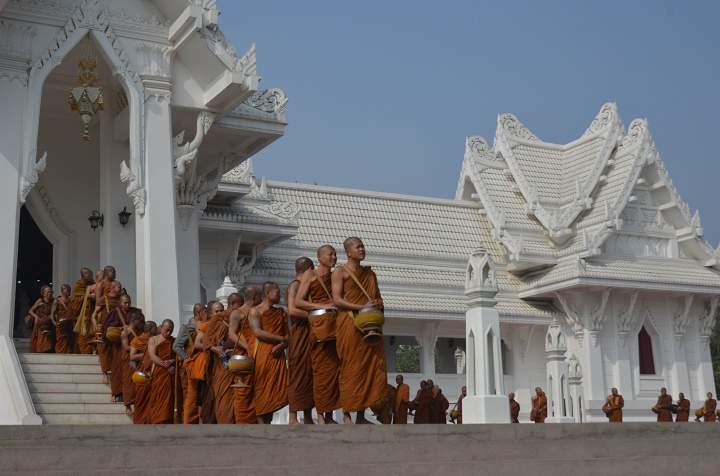 Ltd.
We invite you to our blog about Nepal, where we try to talk about what is important for us. We will explain what we think is necessary when we describe Nepal and its different side. Should you get vaccinated when going to Nepal? When is the best time to go to Nepal? What is worth seeing in Nepal? 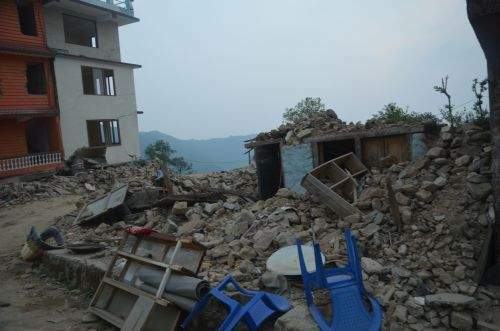 Is Nepal safe? A great book by Edyta Stępczak: “Burqa in Nepal is called a sari” was recently released in Poland. We are waiting for English translation! I found the title of the book itself to be provocative. And it was the title that drew my attention, because it compared the beautiful and colourful sari with a burqa, which is very far from being a decorative garment. I felt that the author had to grapple with the subject personally and observe it closely. 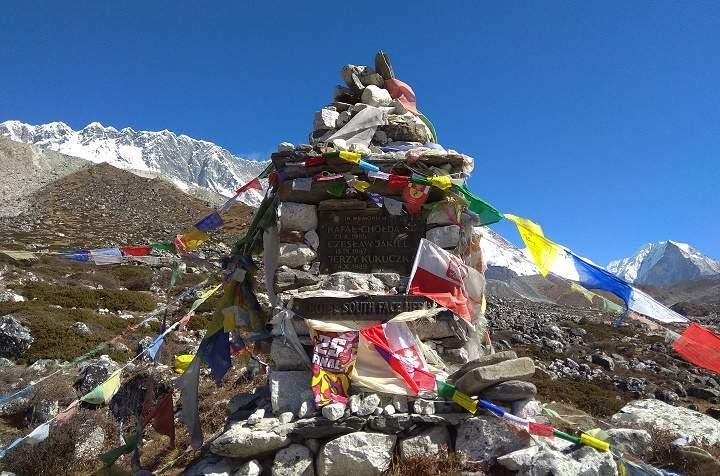 Before you plan your trip to Everest Base Camp it is better to know a bit about the first conquerors of Mount Everest. Mount Everest alternatively known as Czomolungma in Tibetan, Sagarmatha in Nepali, or the Roof of the World - stands in the Khumbu valley with its enormous bulk. 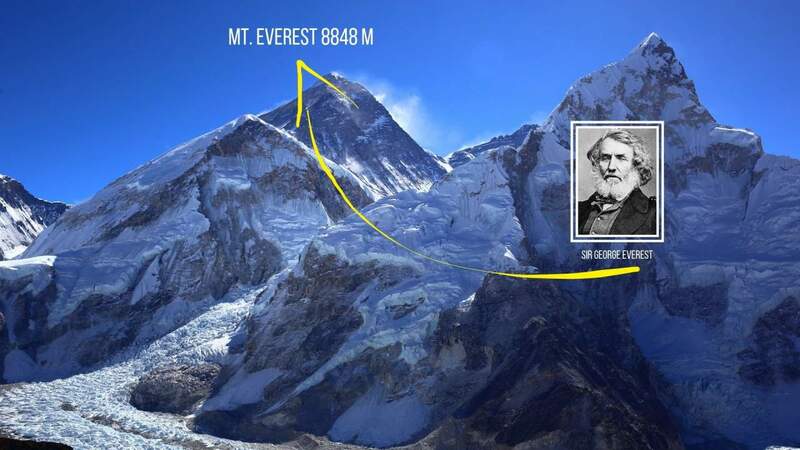 Mt.Everest has several other names: Peak XV, Deudhunga or 8848 - simply. Gorakshep today is a place where you can buy the most necessary things and also try different dishes - even from the world cuisines. In Gorakshep you can eat pizza and spaghetti even though you are already at an altitude of 5164 m above sea level. Currently in Gorakshep there is no more trouble with electricity because of solar energy and there is a constant access to the Internet and telephone communication which may sometime affected by weather. 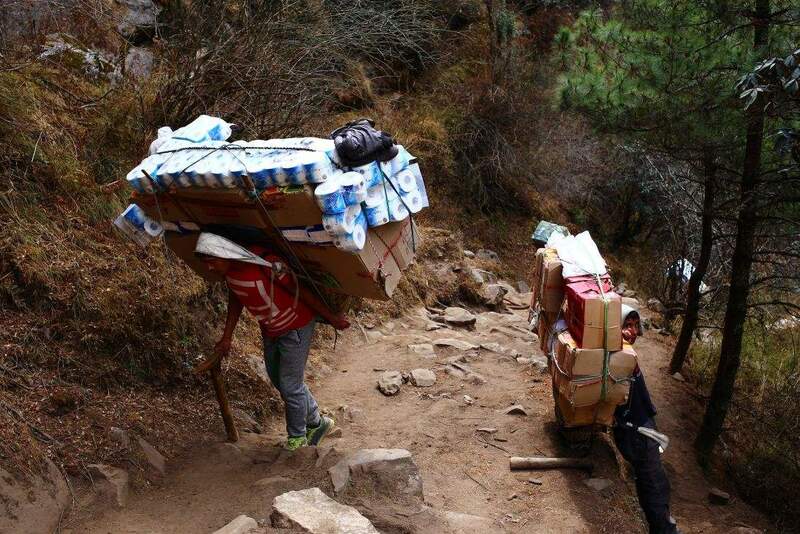 In this blog post, We would like to talk about porters in the Himalayas. I remember my first stay in Nepal in 2013 and the meeting with the term: Nepalese porter. I remember hating the word: PORTER. I formed a bad association in my head. It seemed to me that a porter sounds like a servant or an underling. Nepalese cuisine with its aromas and flavours is a never-ending topic. Every enthusiast of spices that are typical of this region of Asia will be crazy about the possibility of trying goodies spiced with coriander, cumin, saffron, turmeric, cardamom, fenugreek, Indian caraway (ajwain) … and so on every day. 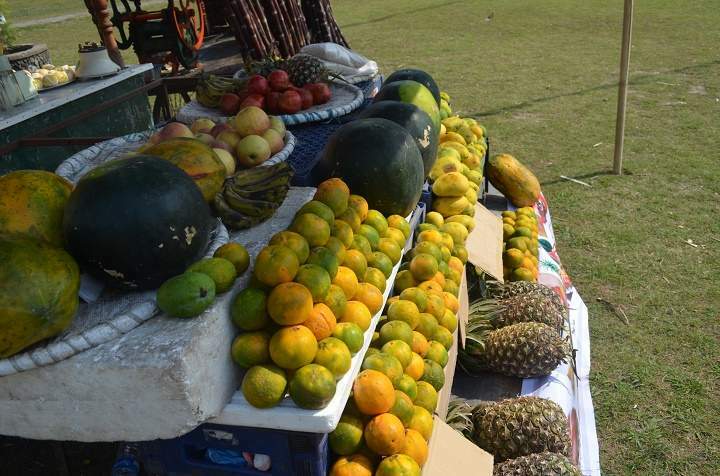 The aromas can make you dizzy and your palate will go crazy with the flavours! A very delicate, sensitive subject... In 2013 I went to Nepal for the first time through a Polish-Nepalese agency. The trip could be considered successful. I thanked. 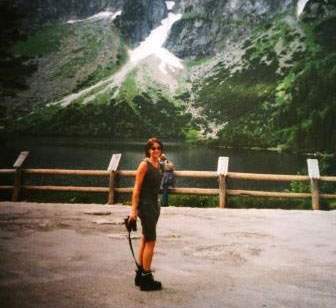 I went with them for the second time and after the second trip, I decided to support English language learning of the daughter of a porter who accompanied me on the trek, and a friend of mine decided to subsidize the family of another porter with the amount of 1500 dollars. This was a 'targeted' subsidy. Well, this is a tough question, as I believe you can go there all year round, just pick different parts of Nepal in specific months. 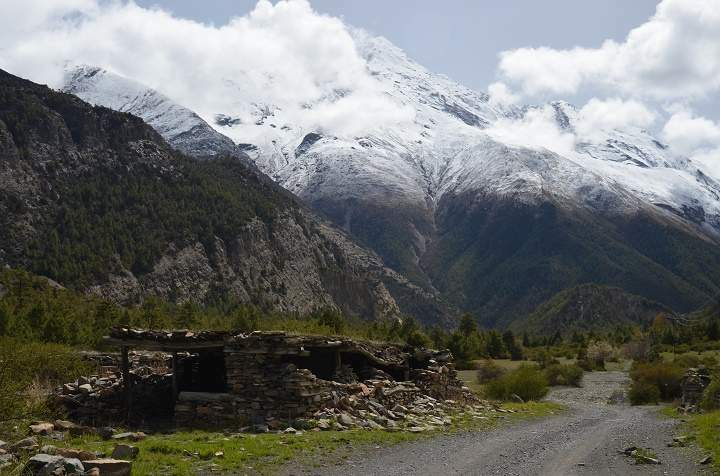 However, if you’re aiming for the most popular treks – Annapurna Base Camp or Everest Base Camp, the best months will be March, April, May and the autumn months from October to December. Should you vaccinate yourself before going to Nepal? 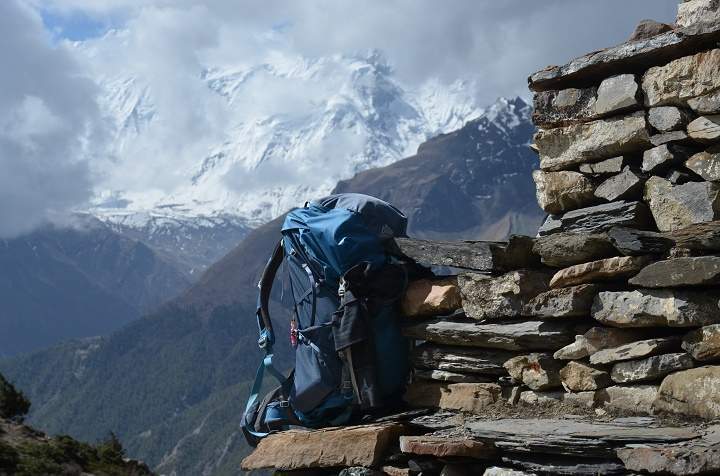 How to pack for a trekking trip to Nepal? When I went to Nepal for the first time, I somehow discovered the world anew. I packed my bag at least four times, still not sure if I had everything, or maybe too much and some of it was not necessary. And how was I supposed to fit it all into one bag? Was this even possible? One of the way to travel in the Himalayas on the budget is to go to Nepal without using the services of a guide and a porter. However, in order to ensure a minimum level of security against potential risks, we recommend using at least one of them. 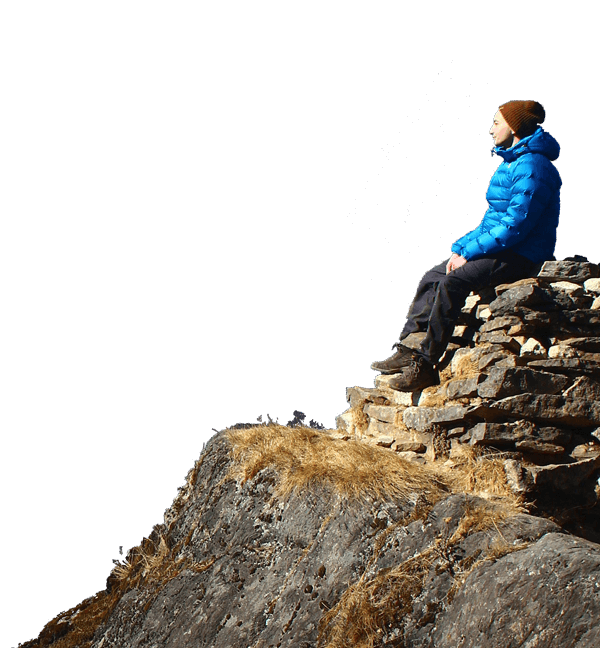 Hiring a guide and a porter will make your Nepal trekking carefree and simply safer. Nepal is very safe to travel now. 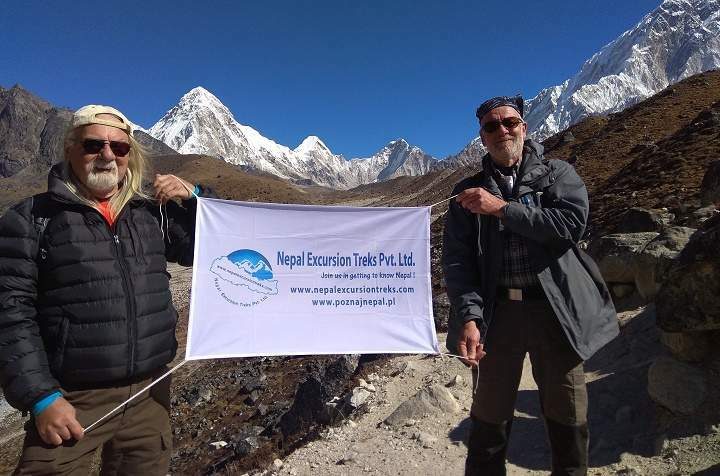 One of the main source of income is tourism in Nepal and every year about 0.5 million people from all over the world travel Nepal for the adventure trekking in different Himalayan region of Nepal and tours. 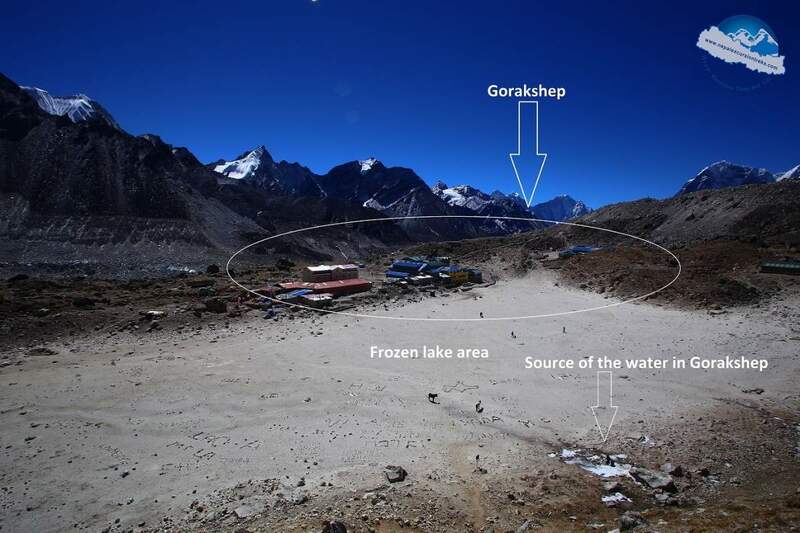 What is the safe trekking plan to Everest Base Camp? Many of you are dreaming to be in Everest Base Camp trek but worrying about high altitude sickness? Here we have sort out the safest way of Everest Base Camp trek. All of you can manage it that does not have any serious health problems.